Unique Resort . Evening gowns. Wedding.Bridal . Bridesmaid .Kids .Red Carpet .Pageant Dresses. 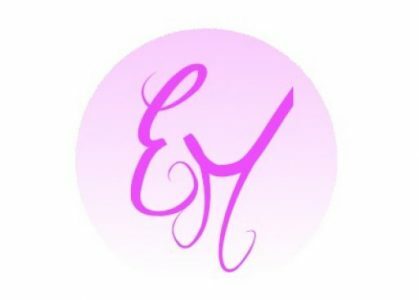 Ellie Mei Spring Sales at : https://elliemei.com. Free shipping .